I heard it once said that the Canberra dream is to move to Melbourne. Most people I have encountered my own age, wether born here or not have had at some point the dream to move to Melbourne. For a lot of them that took them to Melbourne and for others there were reasons to stay and the dream was replaced by another. My enduring dream for well over five years has been to move. The day after looking into cheap flights and yelling at my laptop, “I don’t know if I need to pay extra to have a carry on allowance of 35 kls.” the excitement kicked in. The stress of planning subsided and the full reality of visiting the place I have lusted heavily over for years slid in. My best friend and I have planned the trip for late September. It comes on the back of my serious rumblings about moving. Cat is also finished with Canberra, so this trip is a chance to show her how amazing Melbourne is, in hopes she might want to move with me. We have always known that we would both move one day, but we thought up until this year, that it would be to different places. I was always set on Melbourne and she on warm coast lines. But with no specific location calling her it seems that Melbourne has become an option for her. Since that moment I have felt much more serious about moving, as it seems somewhat possible that I might not be parted from my soul mate in the process. 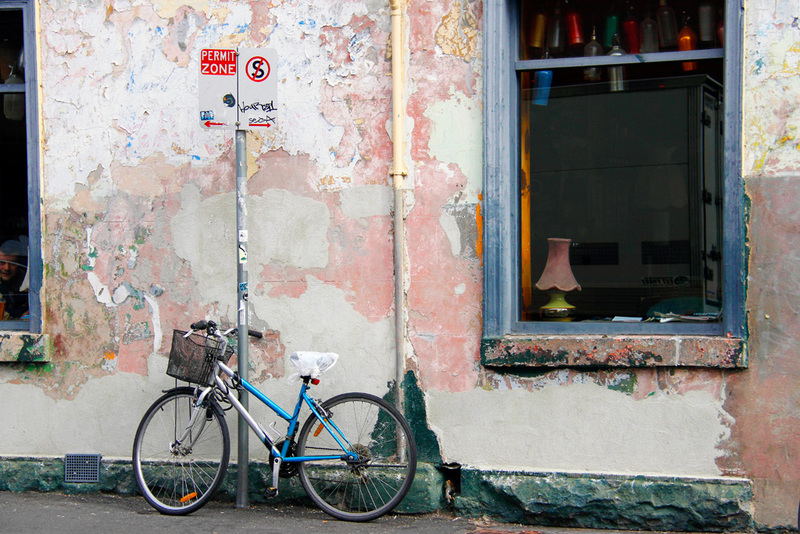 Cat has been amazing to even consider moving to Melbourne when she has never visited it before. I want her to go wherever will make her happiest, and if that means she doesn’t end up moving with me, well I won’t be quite whole again, but I will support her and find a way to live with her physical absence. But we have planned a trip! I shall be cementing my good feelings about the place and having a look at certain suburbs. I anticipate that this little trip will cause unbearable longing within me that I will carry back to Canberra. I figure I will have to turn this longing into brute enthusiasm and energetic goal making or I will become increasingly frustrated. Frustration may be a little inevitable though. Hopefully for Cat, Melbourne delights her and looms before her as a tangible option for her future. I’m terrified of living in a big city. If I can’t get to a lake or a dense forest, be it a thicket of willows, pines, silver-birches or burnt black silhouettes of gum trees then I get immensely suffocated by the endless suburbia. I am nevertheless not a cliche ‘nature girl’, when I went to a festival last year I bought a carpet bag with me full of clothes despite the zip being broken, because I found the bag so enchanting. As well, I lamented not having bought an array of light Turkish carpets to line the bottom of my squat tent. You may not see why I am drawn to this ink though ($20). 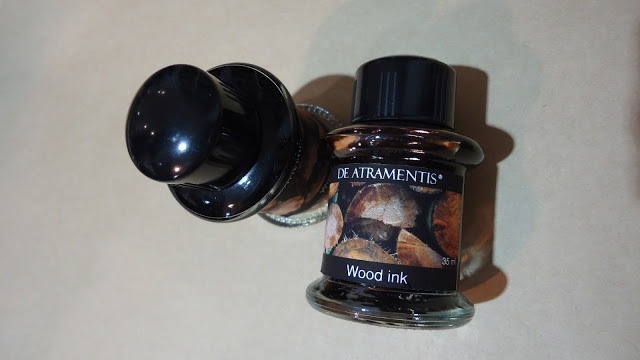 Wood Ink is a romantic idea, and it might be clear by now that I am more romantic than practical, but what draws me to this Ink is that it smells of pine trees! This bottle of synthetic aroma is frighteningly close to the reality of what forests smell like. My plan is to use it as a talisman ( I can wear it around my neck, or just carry it in my pencil case) so that I can freely go wherever I need in the world, feeling I have an escape from the constructed universe of man.